In his desperation, the man demanded an answer. We had stood talking on the street for what seemed like thirty minutes. 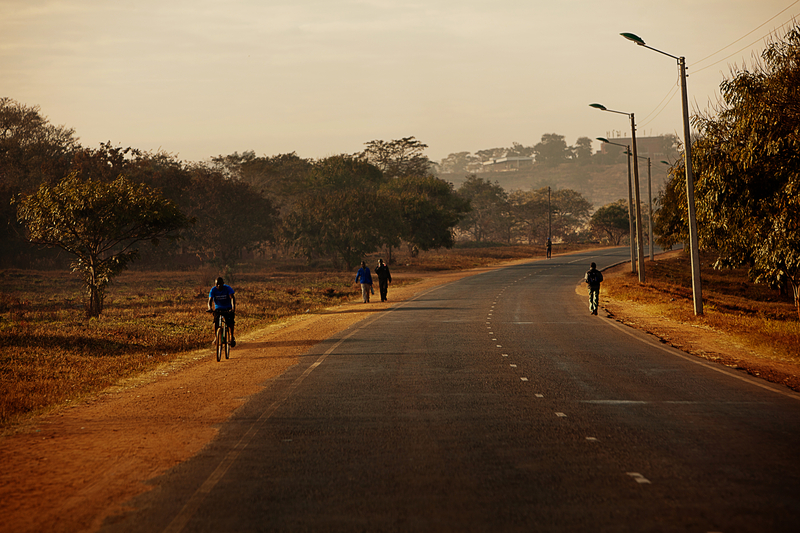 He had probed my background, no doubt curious about what brought this American to the streets of Malawi, but when he found out I was a “Doctor of Theology,” the topic turned to matters of religion. And there it was. His theology in one word: prosper. It didn’t really matter that he was Catholic rather than Presbyterian, Pentecostal, or Baptist. This is what he had been taught, and this is what he believed: God is a God who prospers those who have enough faith. And here also was the source of the salt rubbed into his wounds: Why didn’t he prosper? What was he doing wrong? Why was his faith insufficient? His heart broke. Faith gave way to despair. My new acquaintance despaired, “Why don’t I prosper? !” But when we know the true God, a different exclamation graces our lips: “Though He slay me, I will hope in Him” (Job 13:15).